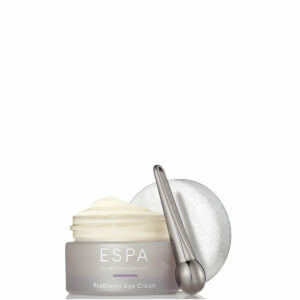 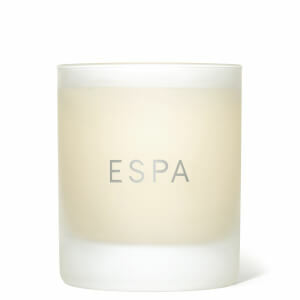 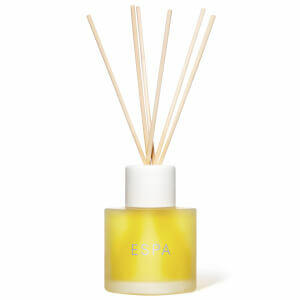 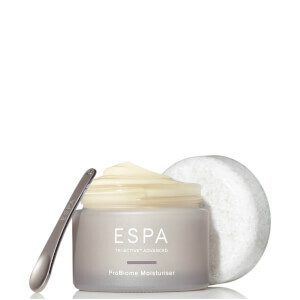 Create a beautifully luxurious spa-like experience for someone you love with our range of gift sets from ESPA. 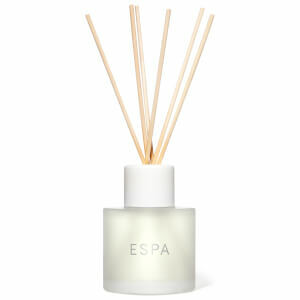 From candles and diffusers to skincare sets and bath oils, there is something to suit every need and budget. 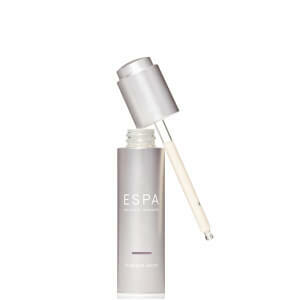 Formulated with a blend of natural ingredients and essential oils, ESPA products are suitable for even the most sensitive of skin types, making it one of the most perfect gifts to make someone feel nurtured from the outside in.